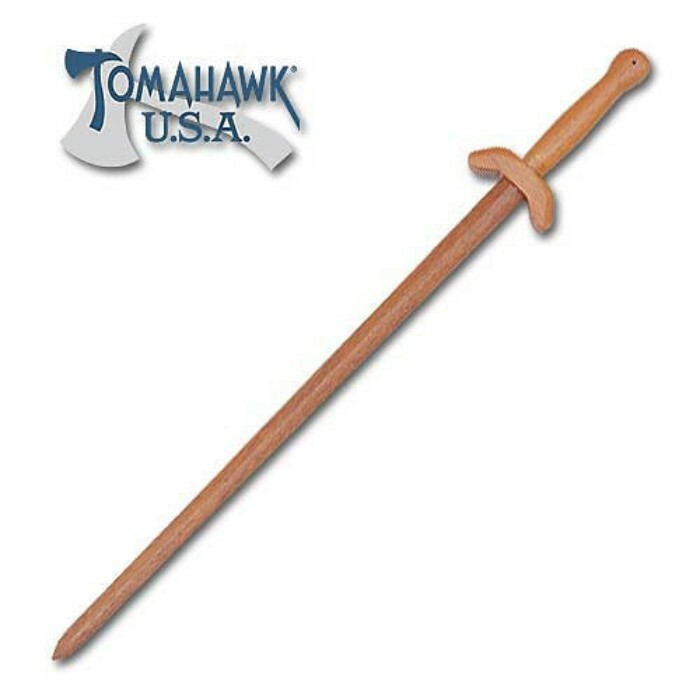 Wood Tai Chi Sword | BUDK.com - Knives & Swords At The Lowest Prices! This item is an excellent addition to your tai chi weapon exercises. Measuring 39 1/2" overall and constructed completely of wood with an oak satin finish, this item provides realistic weight and feel to enhance your drills without fear of injury or damage to training equipment. United Cutlery, XL0338.